The door to adventure swung wide open for Barb Reid when, as an undergrad at Texas A&M, she declared her major to be Wildlife and Fishing Science. “I have always had this passion for nature,” explains the long time PAMBE Ghana board member. “And there’s a bit of an adventurer in me, too.” These qualities have taken Barb all over the world, living in really tough conditions, doing difficult jobs with minimal support, and relying on her own resourcefulness. Early on she was in Alaska as the biologist onboard a commercial fishing vessel, responsible for ensuring compliance with the fishing laws. Some of her work involved observing shipboard activities, but she also worked with the catch, identifying species and taking biological measurements. “It was a fascinating job!” recalls Barb. She stayed in Alaska to do fieldwork with the Bowhead Whale Project out of Barrow, located 300 miles north of the Arctic Circle. Barb did aerial survey work her first year, flying in a small plane 500 feet above the ground. Her second year was land-based, during the Arctic summer. She camped on an ice pack, collecting data that helped determine how many of this endangered species the native people could harvest. “We’d take a snowmobile from camp to our survey point,” said Barb. “It was light 24 hours, but it was cold: 32 felt warm. We’d work 6 days a week, 24/7, on 4 hours then sleep 4 hours. We’d even use the same sleeping bag!” On day 7 she’d go to town, bathe and sleep in a bed. 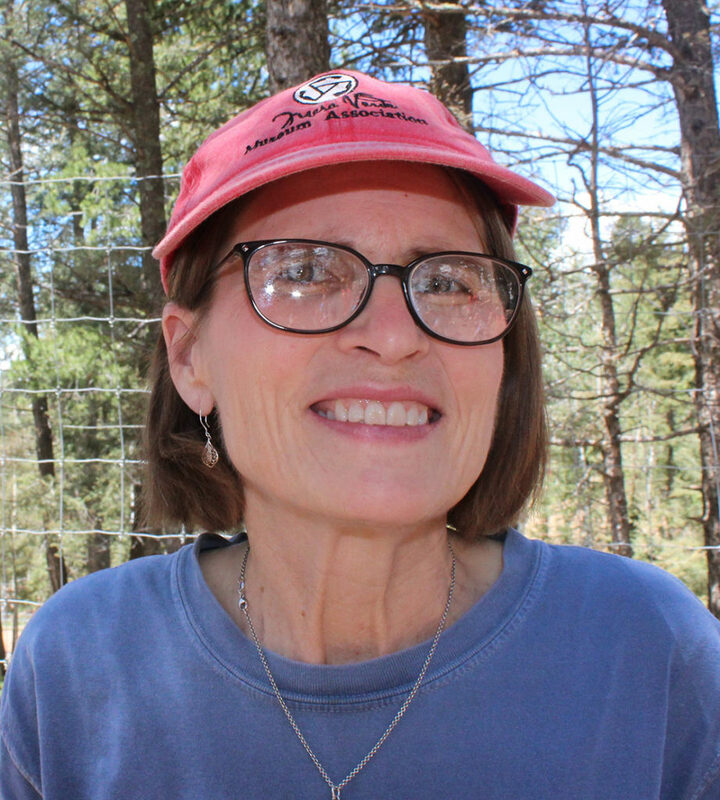 Eventually Barb moved south, completing a Masters in Conservation Education at Texas A&M, and then joining the Peace Corps. Barb’s assignment was in the remote villages of Guatemala’s Cuchumante Mountains. “The first time we hiked up from the main town it took us about four hours. We got so we could do it in two.” Her job was to help with reforestation after illegal logging left the slopes bare and topsoil eroding. “We set up tree nurseries in each of the villages and worked with the farmers,” she said. “I’d teach them agricultural techniques like terracing and planting along the contour of the slope.” Although Barb speaks Spanish, she needed a translator to communicate. The villagers were indigenous Mayans who spoke Mam. “It was in Guatemala that I learned what it was like to be a teacher in a remote location,” says Barb. Barb’s experiences don’t end there. She was in the Crisis Corps responding to a devastating hurricane in the Dominican Republic. She married another adventurer and Peace Corps alum, Steve Reid (who had worked in Northern Ghana), and the couple taught school in Madagascar for two years. She taught elementary school in Oklahoma City’s dual language program at Wheeler Elementary. And she worked at World Neighbors, where she met Peter Gubbels and his, wife, Alice.